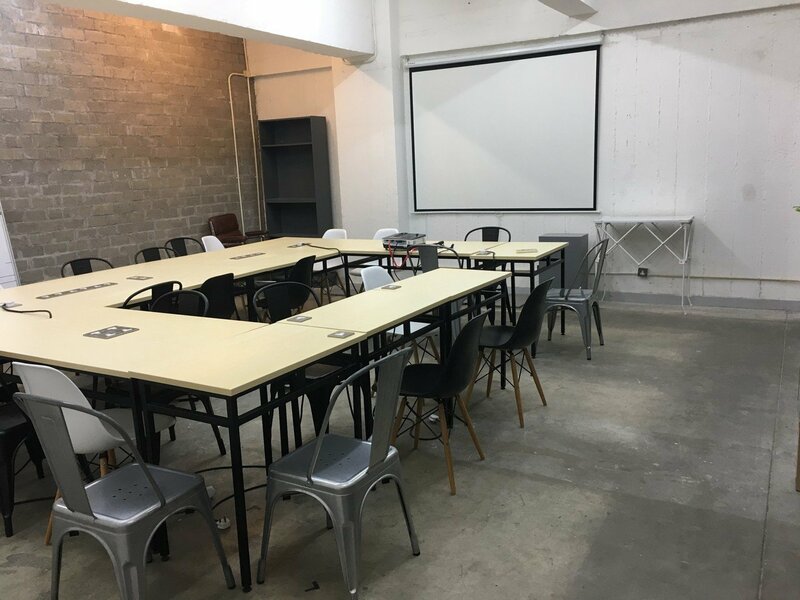 Here is a relaxed coworking space situated in Kowloon, walking distance from Diamond Hill MTR station and close to one of the largest shopping centres in Hong Kong. 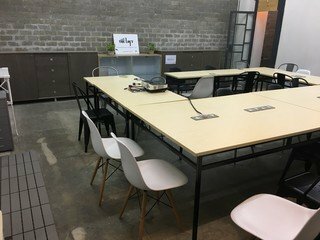 It's impressive infrastructure, stylish interior and comfortable ambience make it one of the best coworking destinations in the city. Spacebase is offering an entrepreneurship seminar inside this dynamic complex. More than just a communal work space, this is a place for shared ideals making it a fertile ground for collaborative opportunities and business relationships to grow. It also holds regular events relevant to the tech-business sector, which offer good networking possibilities.